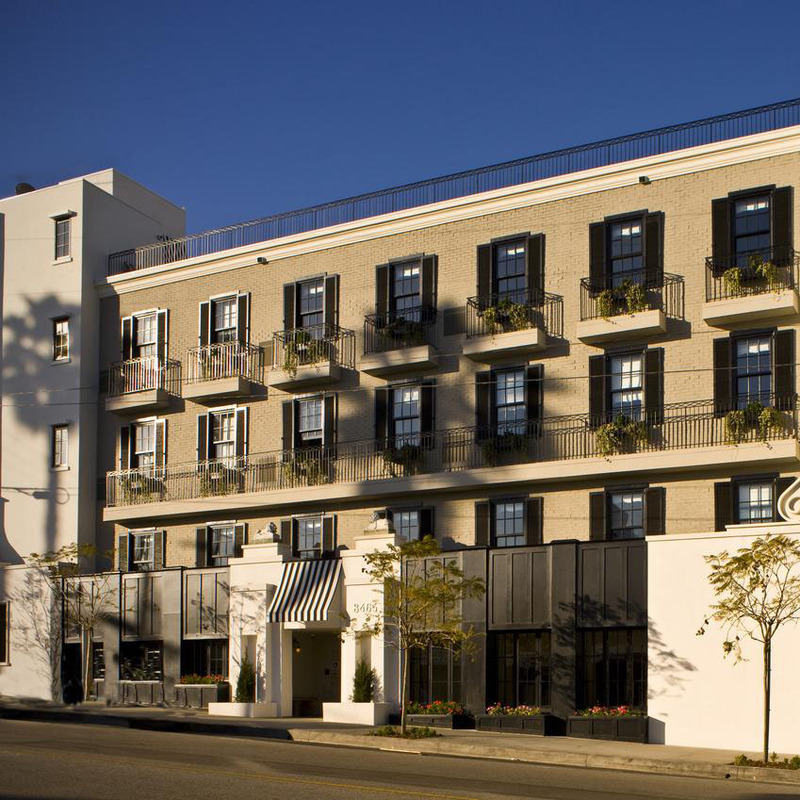 The Palihouse hotel chain operates several urban lodges throughout southern California. Their properties feature hotel bedding made by DOWNLITE. The Palihouse Hotel uses our PrimaLoft, luxury down alternative pillows and down alternative comforters.